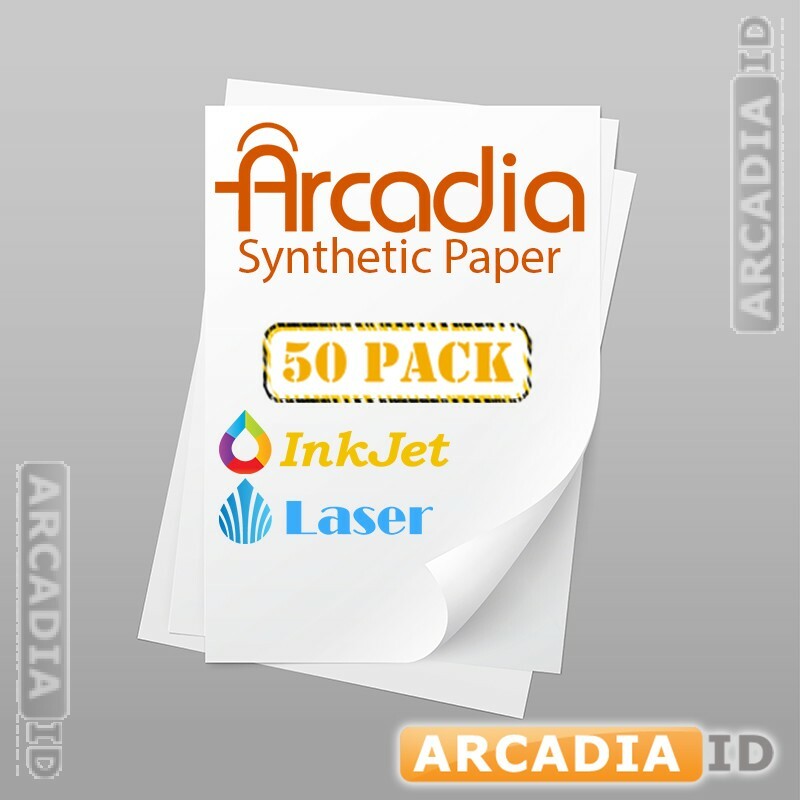 50 individual sheets of Arcadia paper. 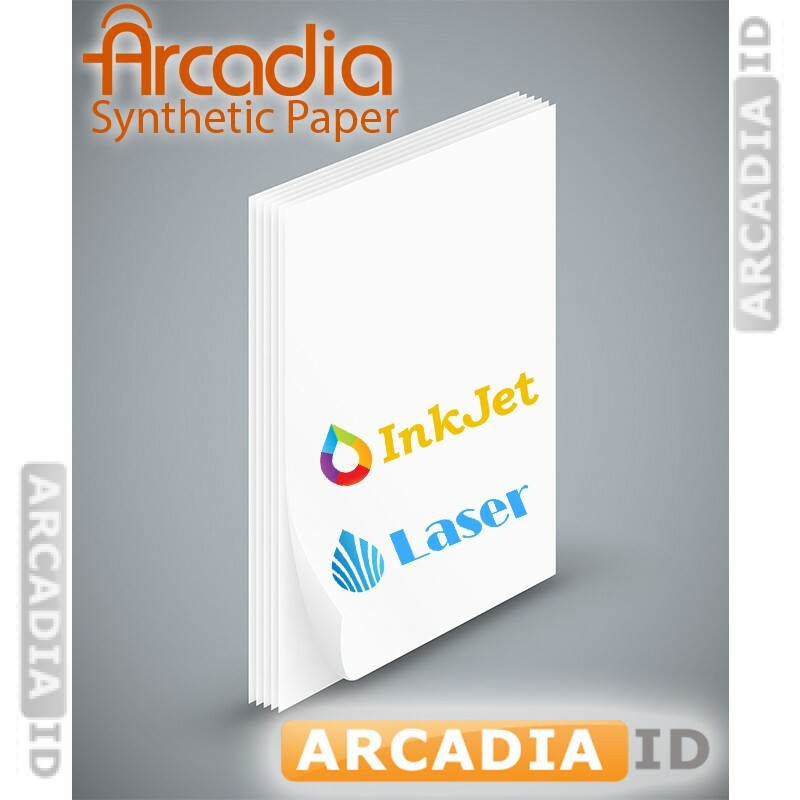 Each is a full sheet with no punch-outs meaning that they can be used either for your photo ID cards or for various other materials for your organization. Not sure what you need? Get in touch right away and we'll be happy to help. 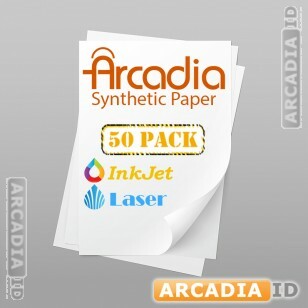 For the best products and prices trust ArcadiaID.